How Far is Prakruthi Elite? Elite is a premium housing project launched by Prakruthi Shelters in Alwal, Hyderabad. 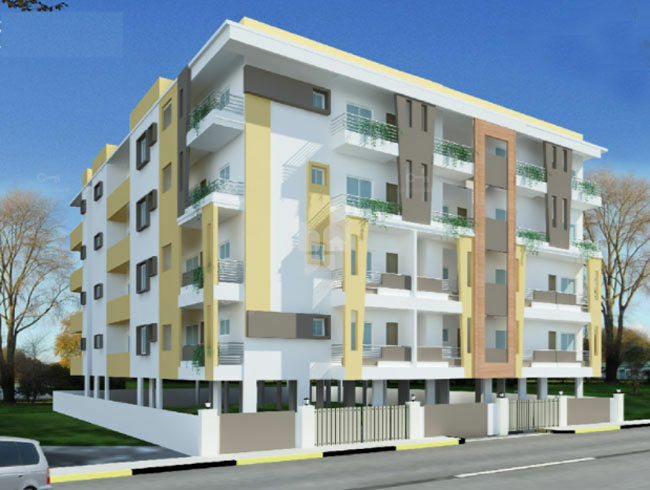 These 2, 3 BHK Apartment in Secunderabad. Among the many luxurious amenities that the project hosts are 24 X 7 Security, Intercom, 24 Hour Water Supply, Swimming Pool, Vastu Compliant etc.